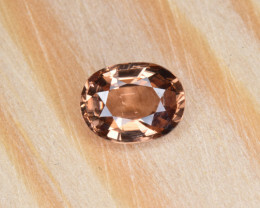 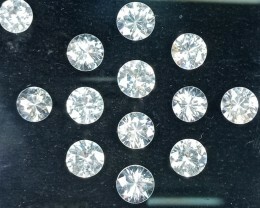 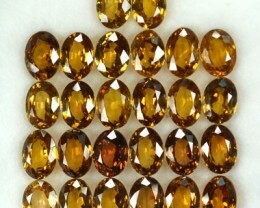 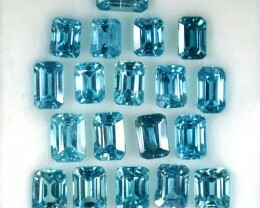 Buy Zircon Online At Wholesale Prices. 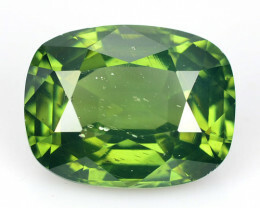 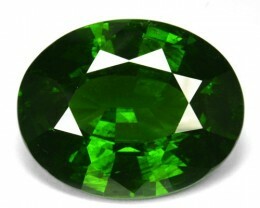 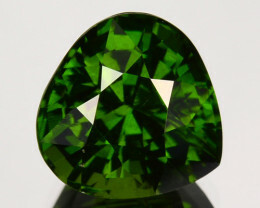 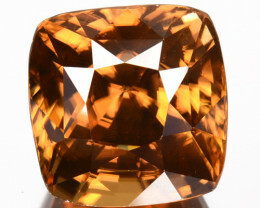 In this category you will find all types of Zircon including stones from Cambodia, Tanzania, Pakistan, Australia and Brazil. 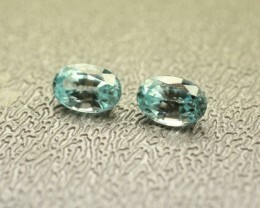 There is also Zircon rough and Zircon pairs to choose from. 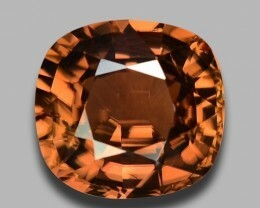 Zircon is a natural gemstone that is often confused with the man made Cubic Zirconia. 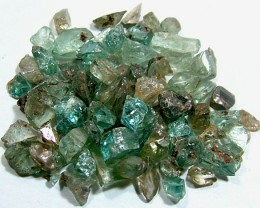 Please be aware that these are two completely different minerals. 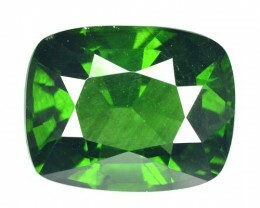 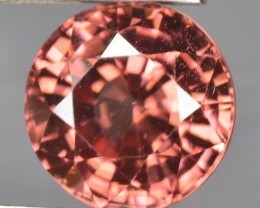 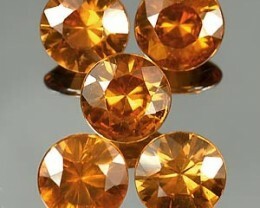 Zircon is a beautiful natural gemstone that has the fire of a Diamond and comes in many colors. 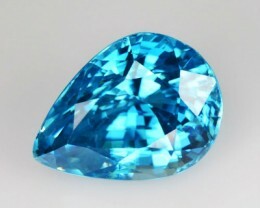 The blue Zircon from Cambodia is by far the most popular of all of the colors of Zircon. 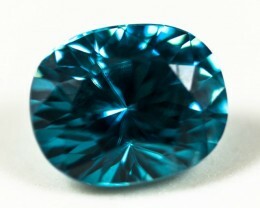 It can show a sky blue color all the way through to a deep blue. 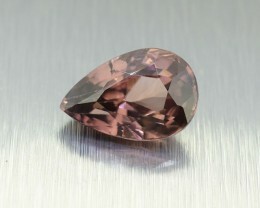 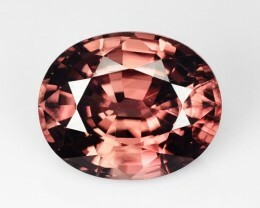 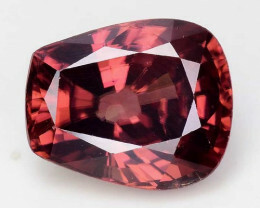 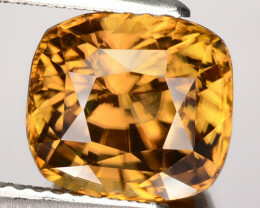 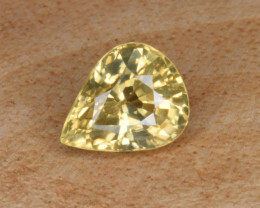 Zircon s also popular as a diamond alternative because it can be found as a colorless stone. 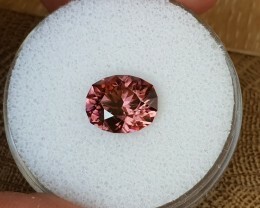 Since it also has fire like a diamond it acts as the perfect alternative. 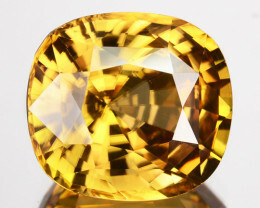 It is a highly sought after semi precious gem, which for centuries has been widely used in the creation and encrustation of jewelry and everyday items. 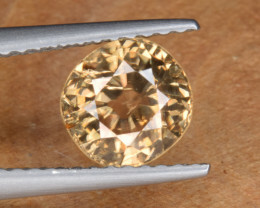 Use the filters on the left hand side to narrow down your search. 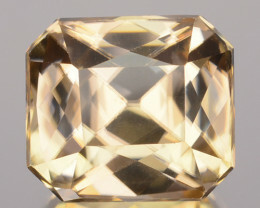 We have some beautiful faceted stones available for purchase that have been hand picked by our verified sellers. 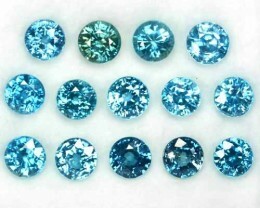 If you are looking for a unique set of stones for earrings check out the pairs category where you will find pairs that have perfectly matched colors. 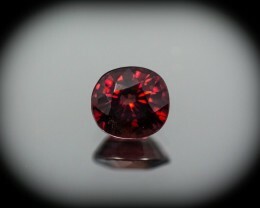 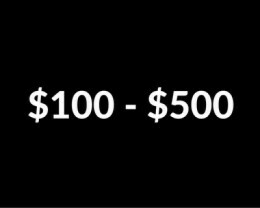 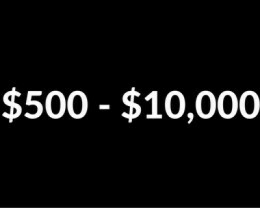 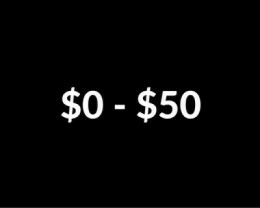 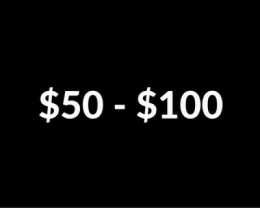 If you are interested in pieces that can be used a specimen we have a section for that too. 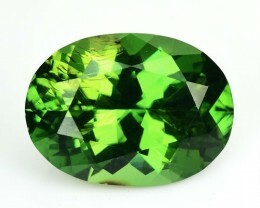 Specimens can be very interesting because they show how the mineral grew in it’s natural form. 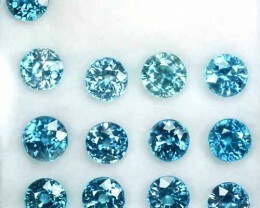 If you fancy a go at cutting your own Zircon gemstone than why not check out the rough section. 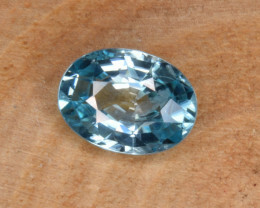 This is where you can find individual pieces of rough that can either be faceted or cut as a cabochon for use in jewelry. 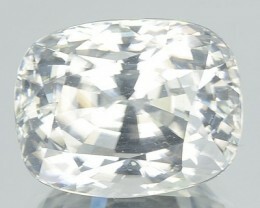 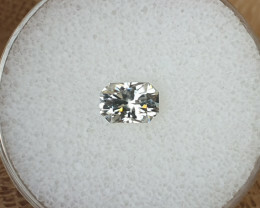 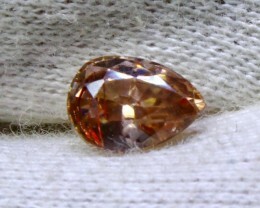 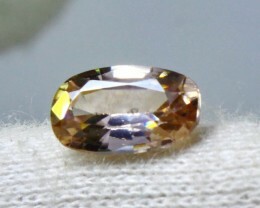 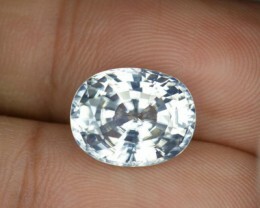 1,75ct White Zircon - Master cut!